Two weeks ago there were only nine former BYU players listed on NFL rosters, the lowest total in several decades. The NFL draft presented an opportunity to add to that list by at least a couple but the draft came and went with no Cougars being picked up by NFL teams. The dearth of Cougars in the NFL has been the subject of a lot of talk lately, placing Bronco Mendenhall back on the hot seat for many Cougar faithful. 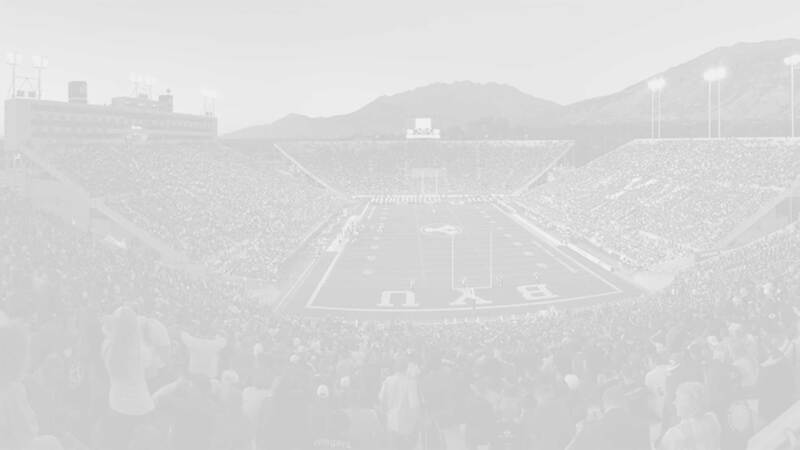 Fortunately, while the headlines show a bleak picture regarding former BYU cougars in the professional ranks, the reality is definitely brighter than what is seen at first glance. 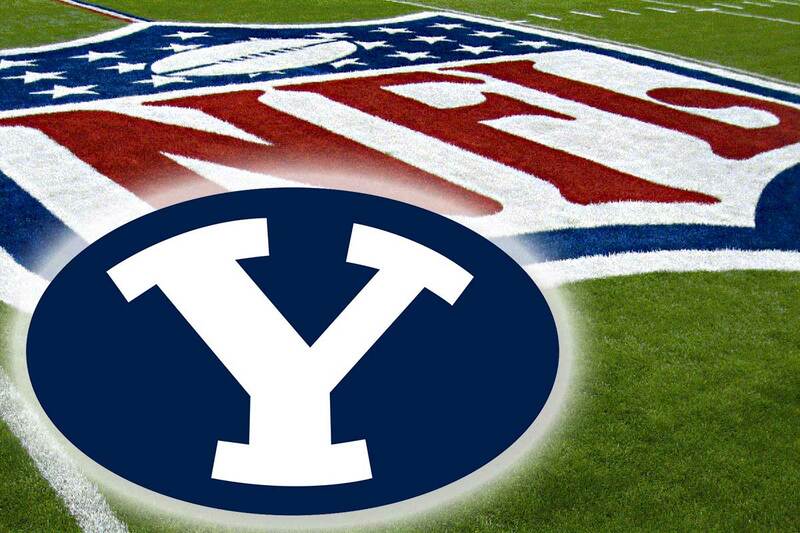 BYU was able to sign six former players to undrafted free agent contracts and another four received mini-camp invitations. BYU also has two former players that left the program who are now in the league (Brad Sorensen, Tayo Fabuluje) and another that just inked an undrafted free agent contract (Jake Heaps). Add to that four players in the CFL and BYU actually has 26 total players in the pros right now. Below is a quick recap of where those 26 players are. 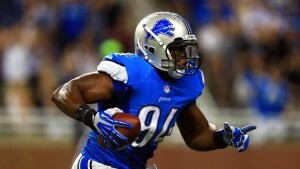 The following ten players return to homes in the NFL: Ziggy Ansah (Detroit), John Denney (Miami), Hebron Fangupo (Kansas City), Spencer Hadley (Oakland), Dennis Pitta (Baltimore), Dallas Reynolds (New York), Daniel Sorenson (Kansas City), Uani Unga (New York), Kyle Van Noy (Detroit), and Brad Sorensen* (San Diego). Former Pro-Bowl selection Brett Keisel is a free agent looking for a contract while once BYU student and former TCU player Tayo Fabuluje was just drafted by the Chicago Bears. The following eleven players are either signed as undrafted free agents or were invited to mini-camps in hopes of finding a permanent home in the NFL: Alani Fua (Arizona, UDFA), Paul Lasike (Arizona, UDFA), Devin Mahina (Washington, UDFA), Jordan Leslie (Minnesota, UDFA), De’Ondre Wesley (Baltimore, UDFA), Robertson Daniel (Oakland, UDFA), Harvey Jackson (Carolina, mini-camp invite), Skye PoVey (Green Bay, mini-camp invite), Solomone Kafu (Arizona, mini-camp invite), Ross Apo (Seattle, mini-camp invite). 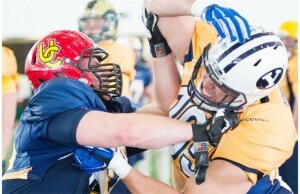 Quinn Lawlor participates in CFL scouting combine. Photo by Edmonton Journal. 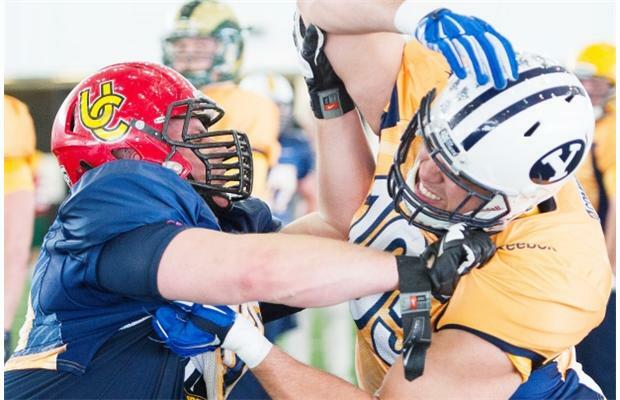 While the NFL draft came and went two weeks ago with much fanfare the Canadian Football League (CFL) quietly held their draft last night in Toronto. In the CFL draft there are also seven rounds (for the nine teams) so approximately 60 players get drafted. And this season one of them was a BYU cougar. Quinn Lawlor, an offensive lineman who played a total of just seven games for BYU over the last five seasons was picked up by the Montreal Alouettes in the sixth round with the 48th overall pick. He’ll join Cody Hoffman in Montreal and Austin Collie and John Beck (BC Lions) in the CFL. There will be a lot of moving and shaking over the next several months as rosters begin to take shape. 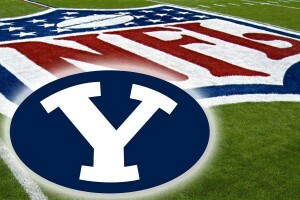 Going by BYU’s recent track record I would expect to see 12-14 Cougars on NFL rosters when the NFL kicks off this fall, with another 4 playing in the CFL. In total that could be as many as 20 former Cougars playing professionally during the 2015-16 football season, nearly double the number that played last season. Maybe BYU isn’t doing such a poor job in preparing their athletes for the next level after all. Note: If you’re interested in following the progress of these 26 players as they fight for roster positions check out the BYU Insider Twitter List for “BYU Football players in the Pros”. It shows the most recent tweets for 18 of the 26 former Cougs in the Pros who are active twitter users.